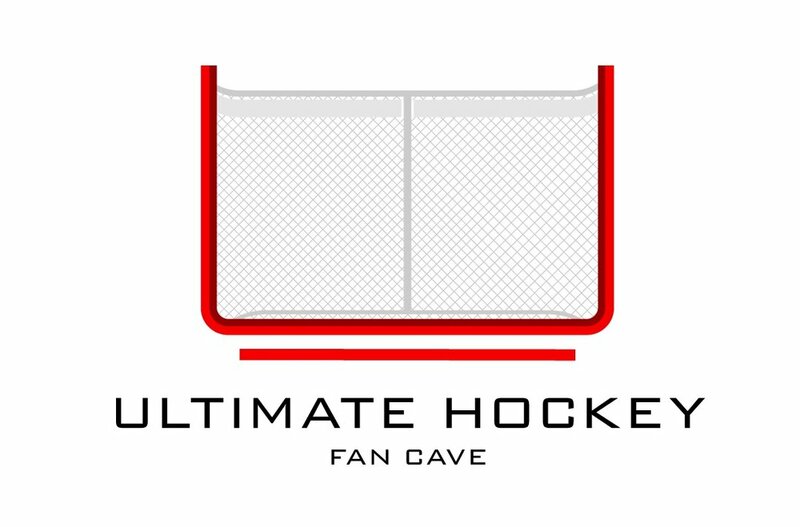 The HOFFensive Zone looks at early stages of the 2017/2018 NHL season. Read more about Patrick Hoffman's observations of how this season is playing out. Is it what you expected and what suprises are going to fizzle out over the long season.